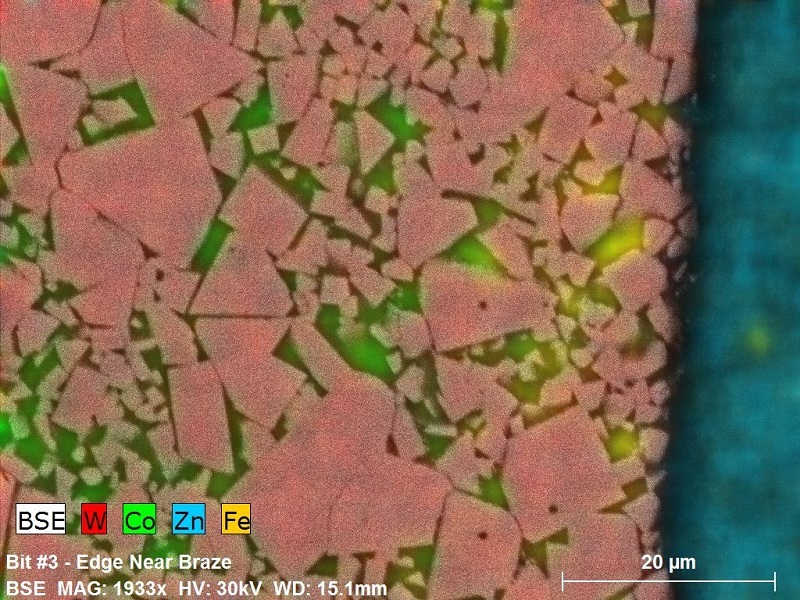 Metallic alloys offer some of the widest varieties of composition and physical properties to modern engineers. 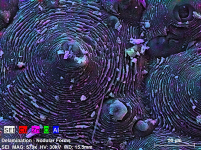 EMSL has a many techniques available to support both traditional metallurgy and the needs for modern, biomedical, aerospace, or microelectronic metallurgical applications. Advanced MicroAnalytical possesses testing to verify or explore the properties of manufactured parts in mechanical testing and magnetic testing regimes, but also performs alloy verification, grain sizing, and surface and plating analysis. 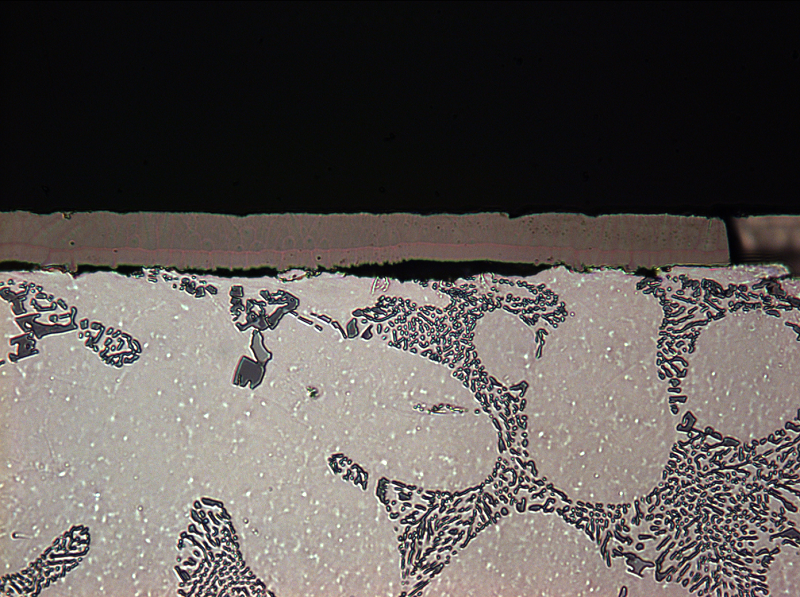 Advanced MicroAnalytical can assist you with projects from simple tensile testing through real time monitoring of plastic deformation with 3D EBSD.